Here at UMe, we take your security very seriously, which is why mobile deposits with our app are just as safe as deposits at an ATM or in our branch. Your photos are transmitted immediately to UMe and never stored on your device. And your account info is secured by encryption. 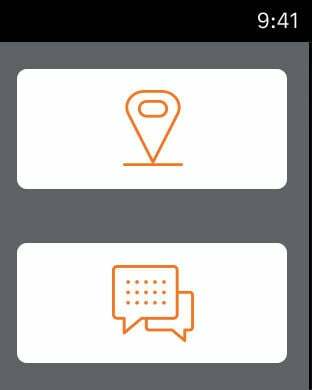 You can contact us at (818) 238-2900 if you have any questions about the UMe Mobile App.